Janis Chakler Skin Care focuses on customized services and result-oriented treatments that combine advanced techniques and technologies with beauty, health and wellness philosophies to relax your spirit, and reveal your most radiant, healthy beauty. 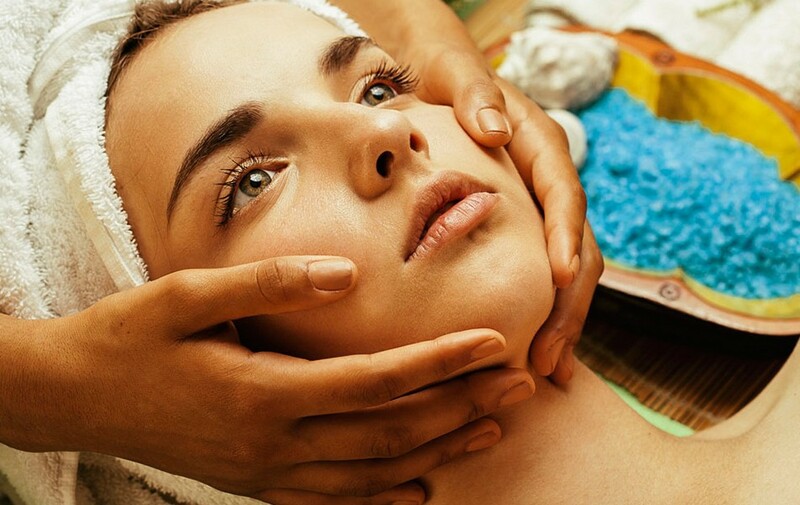 Our goal is to provide you with the very finest skin treatments available. We are dedicated to the philosophy that inner and outer beauty provides a pathway to a better way of life. We will offer you a quality of service that is comparable to none.